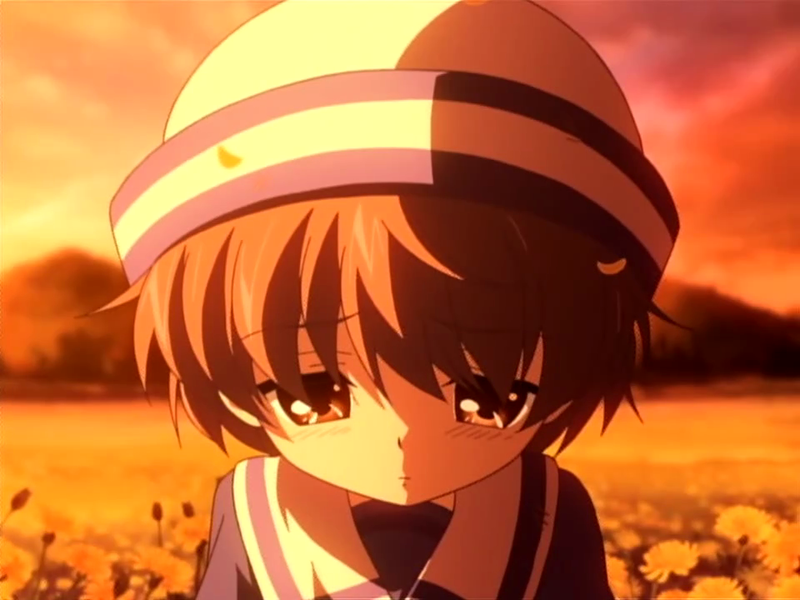 Ushio-"In Daddy's arms". CUTENESS!. 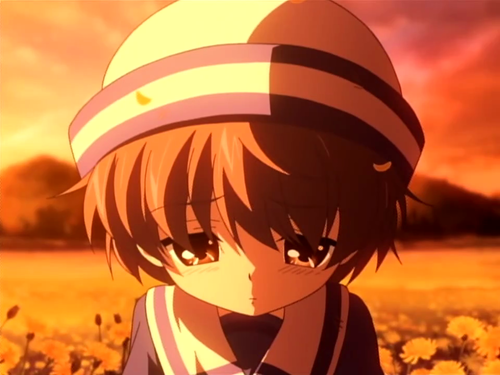 HD Wallpaper and background images in the Clannad and Clannad After Story club tagged: photo anime clannad ushio emotional flower field.